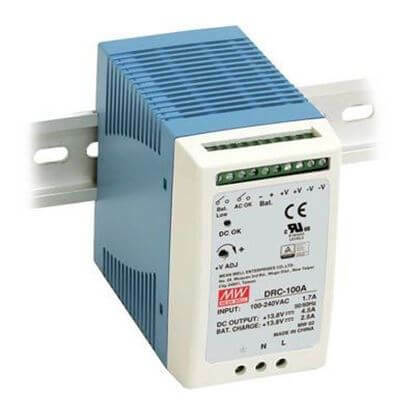 TRC Electronics stocks the most comprehensive selection of reliable DIN rail power supply solutions from Cosel, MEAN WELL and TRACO Power. 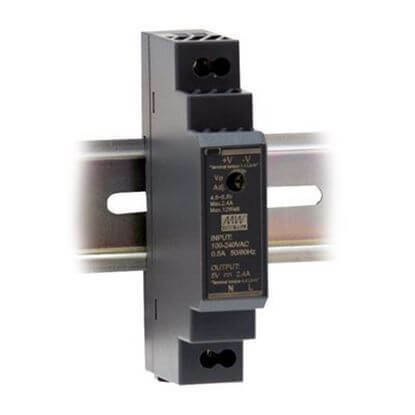 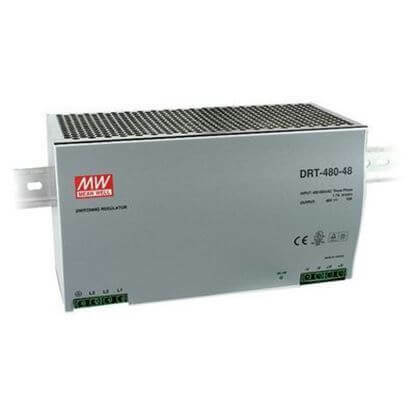 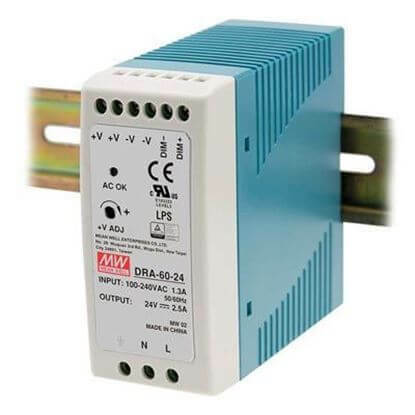 We'll provide assistance to help you quickly select the right DIN rail power supply for your application. 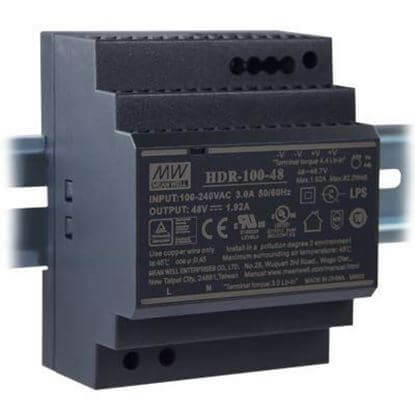 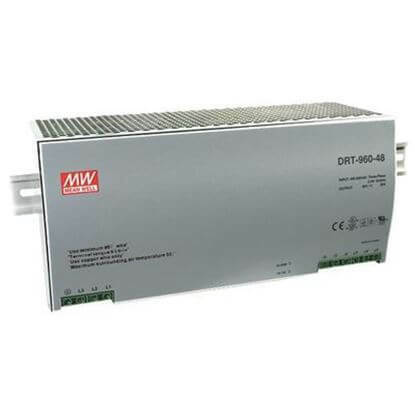 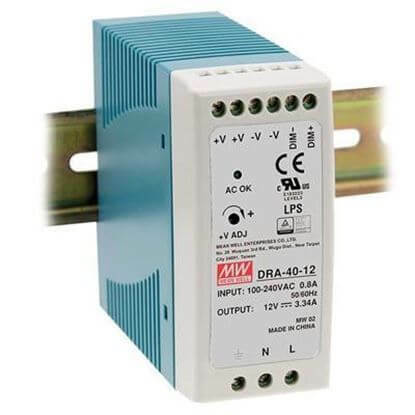 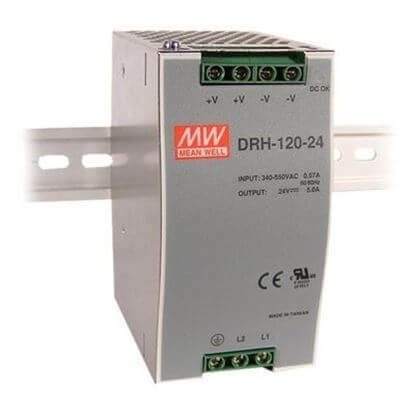 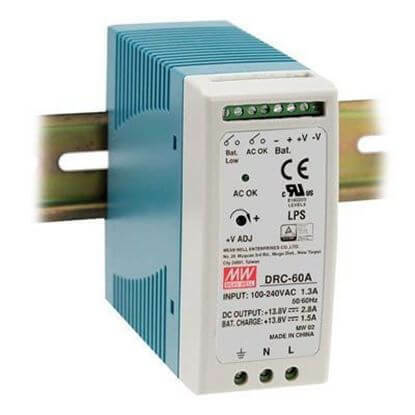 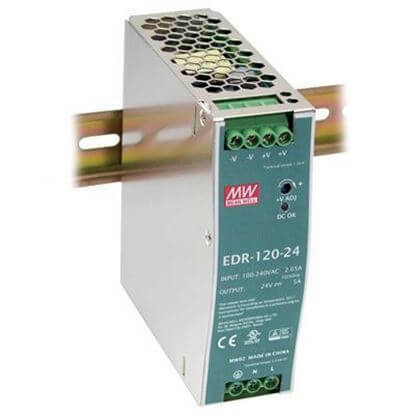 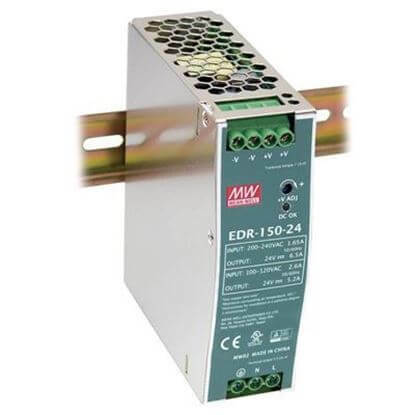 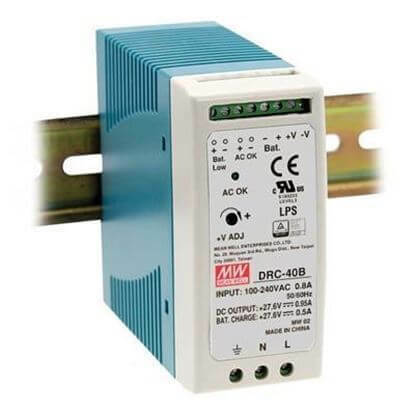 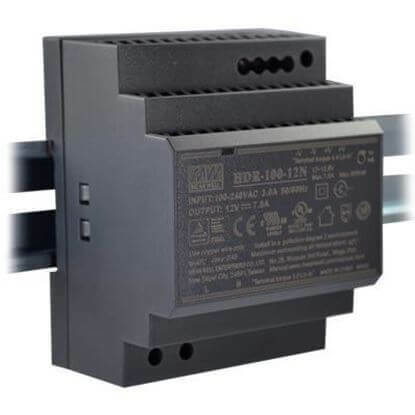 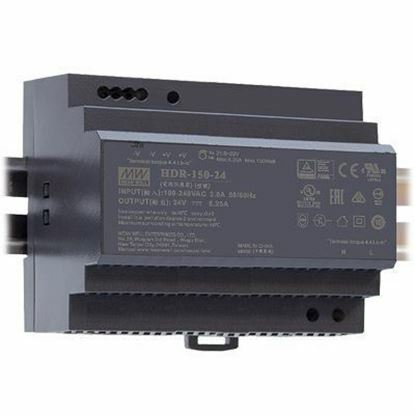 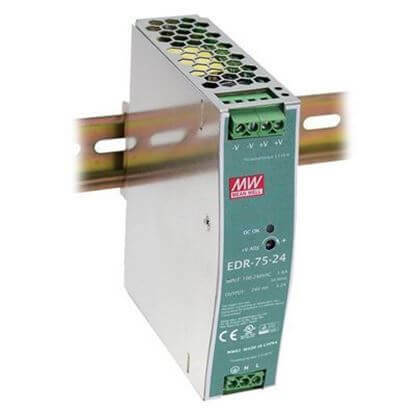 We'll answer all your DIN rail power supply questions promptly and efficiently so you will feel confident in choosing the best DIN rail power supply for your application.